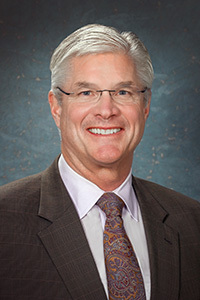 LANSING, Mich. — Senate Majority Leader Mike Shirkey, R-Clarklake, has announced that he will conduct coffee hours on Monday, April 29 with state Rep. Eric Leutheuser. Coffee hours are open to residents of the 16th Senate District to express their opinions or concerns about state government or to request assistance with a state issue. Shirkey represents the 16th Senate District, which includes the counties of Branch, Hillsdale and Jackson. For more information, please contact Shirkey’s office toll-free at 1-855-347-8016 or by email at SenMShirkey@Senate.Michigan.gov. Residents unable to attend the office hours may write Shirkey at Sen. Mike Shirkey, P. O. Box 30036, Lansing, MI 48909-7536.